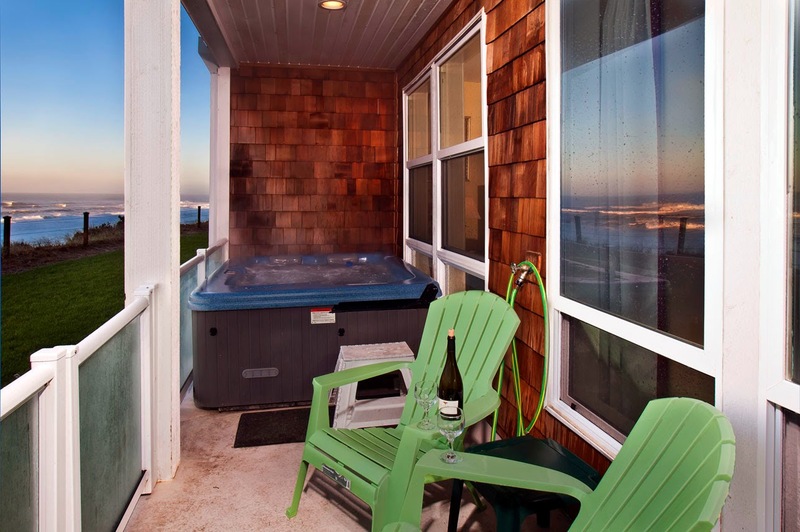 Enjoy Ocean Views From Our Hot Tubs @ A-1 Beach Rentals! Enjoy the ocean views from our hot tubs with condos and beach homes from A-1 Beach Rentals. Book today! 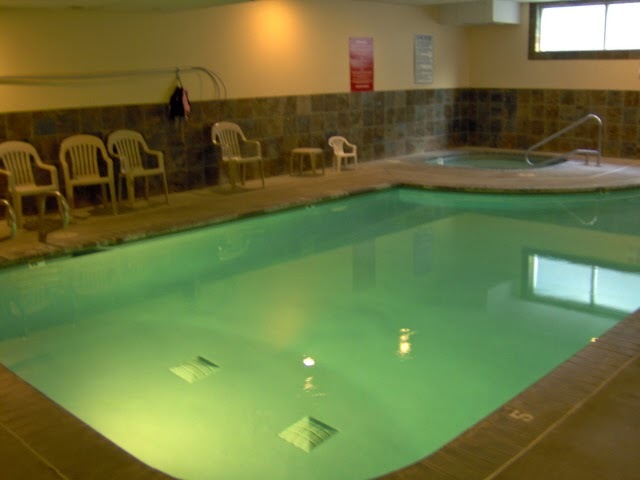 Visit Our Lincoln City or Depoe Bay Condos and Enjoy the Pools! 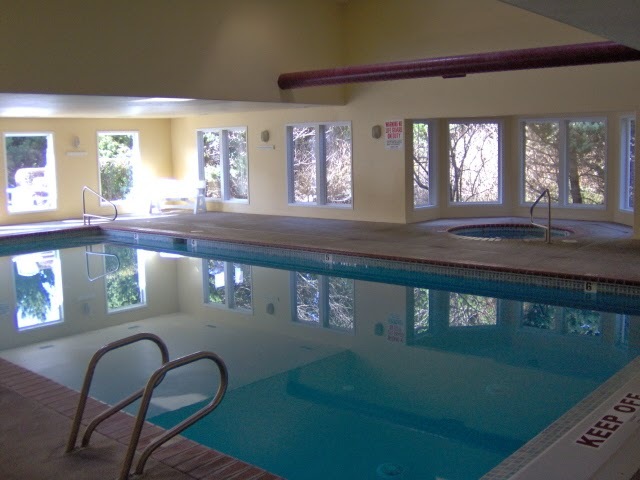 Visit our condos in Lincoln City or Depoe Bay and enjoy the indoor pools as well as the ocean views. Have Great Beach Access At Our Vacation Homes! 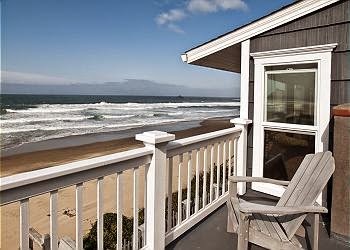 Come visit the beach at Lincoln City and enjoy the view from the deck of one of our vacation homes! Lincoln City is known for its glass art, both on the beach and in the town. If you’re here between mid-October and Memorial Day, you may just find a hand-crafted glass float along the city’s 7½ miles of public beach as part of the “Finders Keepers” promotion. But not to worry if you miss the glass floats, because there are artisans making, sharing and teaching visitors about their glass art throughout Lincoln City year-round. Mor Art Glass Fusing Studio offers classes where students can learn how to create their own fused glass pieces, and leave at the end of the day with their own unique work of art. Or if you’re not in the mood to create your own art, Jennifer Sears Glass Art Studio offers live demonstrations and a variety of glass floats and other artwork for sale, in addition to opportunities for visitors to create their own pieces. If glass art isn’t your thing, or if you’ve already finished immersing yourself in the local glass scene, not to worry. There are still plenty of other opportunities to peruse, purchase and create art of all sorts in Lincoln City, Oregon. The Lincoln City Cultural Center is a good place to start, as this public venue offers classes on sculpting, painting, and the creation of textile art. Or, if you’re more interested in the intersection of art and ecology, you might prefer the teachings offered at the Sitka Center for Art and Ecology. The Artists’ Studio Association also offers a welcoming and cheerful environment to take art classes and purchase budget-friendly materials to continue your work at home. So get out there and start creating! Perhaps the culinary arts are more your thing, or maybe you’ve simply worked up an appetite by the time you’ve finished your day and are relaxing in one of our beach house vacation rentals. Oregon culinary artisans are here to help you explore your creative side through food, learn about the wonderful local seafood and produce available in Lincoln City, and demonstrate their own food artistry. The Culinary Center in Lincoln City offers all sorts of classes for cooks of every level, local professionals lead seafood harvesting sessions to help people catch their own cuisine, and several cook-offs are hosted here during each season of the year. There’s something for everyone here. There are 7 ½ miles of public beaches along the coastline of Lincoln City alone, with a world of natural wonders to explore from there. Life on the beach is unique here in the summertime for a number of reasons. One popular pastime for local beach goers this time of year is tide-pooling, as there are numerous quiet pools of serene saltwater where youngsters and grownups alike can view and interact with all sorts of unique creatures. If rocks are more your thing, the beach area in and around Lincoln City is also ideal for agate and rock hunting. And, of course, you can’t forget the kites. Whether you are here for the summer kite festival or just enjoying a day with a bit of wind, it’s always fun to fly a kite on the beach. If you’re a bit more daring, you probably want to get right into the water and enjoy it for everything it has to offer. 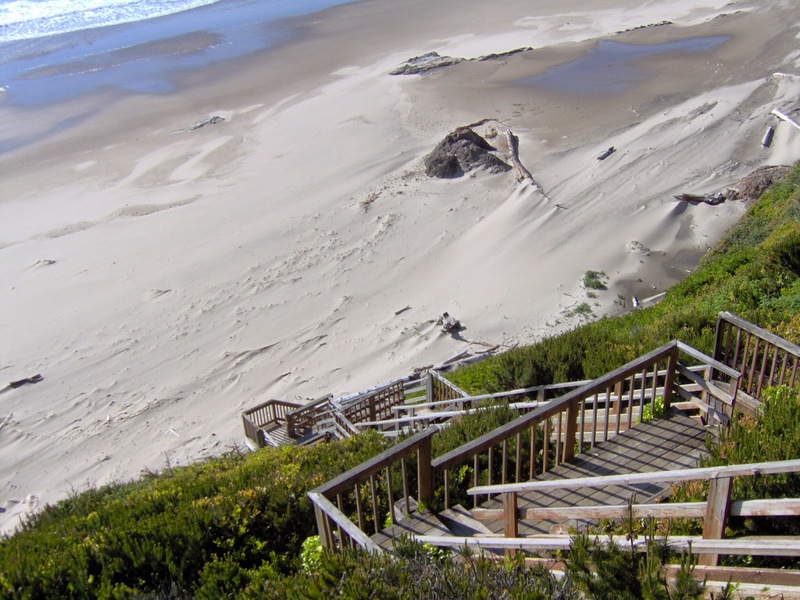 The Central Oregon coast is ideal for outdoor enthusiasts and adventure seekers because of the multitude of public beaches, lakes, trails and other coastal environments. Surfing is one of the most obvious reasons to get into the ocean. Those looking to get wet can rent a board and a wetsuit, if they haven’t brought their own, and lessons are also available from Lincoln City’s popular surf shops. Not everyone is ready for surfing, but that doesn’t mean the whole gang can’t get into the water with a board. Paddle boarding is also a popular pursuit in lakes, bays and oceans, for every age and skill level. Kayaking and kite boarding are also common pastimes for visitors and locals around the Central Oregon coastline, as well as around its lakes during the warmer months. All the equipment for paddle boarding, kayaking, wind surfing, kite surfing and other aquatic sports is available for rent or purchase at several shops throughout the heart of Lincoln City. 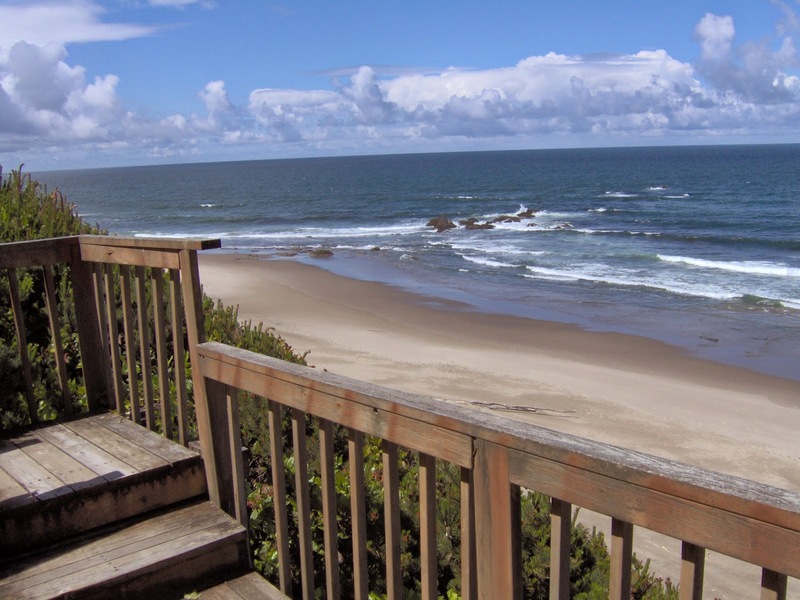 While no particular excuse is needed to enjoy some time away in one of our accommodating Oregon vacation rentals, those who love the beach and the water will be especially pleased with the local offerings. Many visitors even make it an annual (or more frequent) tradition because they’re so fond of what they find around the coastline here. Play in the Sand this Summer at Lincoln City, OR! Come run and play in the sand at Lincoln City! Call A-1 Beach Rentals for details on condos and beachfront homes that will delight all.